Novem Eco Resort is to enhance the quality and diversity of Bangladesh Tourism sector by creating an environmentally sustainable luxury resort. 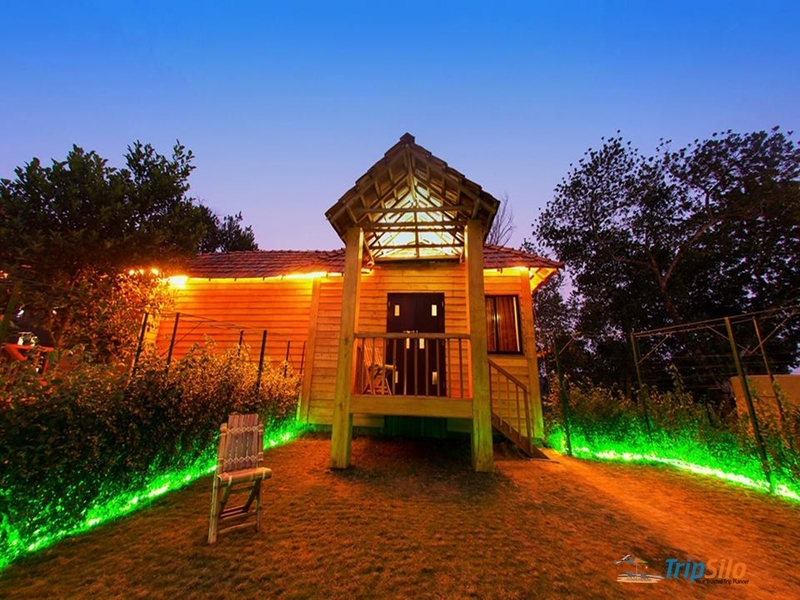 The Resort is designed with the natural features of the 308 decimal hilly lands at Sreemongol, Sylhet, Bangladesh which provide utmost tranquility with exclusive privacy staying in direct connection of the nature. A harmonious integration with the natural landscape is established through an organic design philosophy that considers thoughtful placement of accommodations, resort buildings, and infrastructure components.